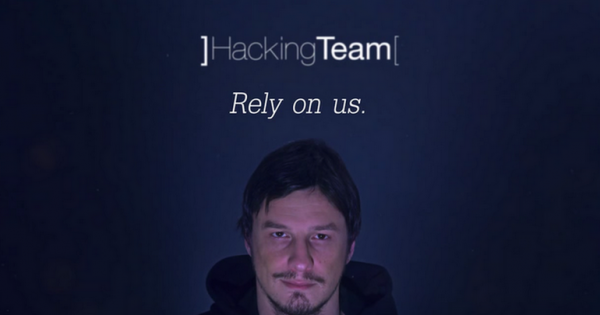 The Hacking Team cyberattack saga is not yet over, at least not while software companies rush to plug the exploits used and analysts pour over the 400gb of data that was leaked. For the average consumer, the idea that the Hacking Team products could be used by governments to spy on them is scary enough. Fortunately, there is now a free tool available for checking for the presence of Hacking Team spyware on home computers. Researchers at Rook Security have released Milano, a utility that will scan computers for traces of the Hacking Team spyware; although it is not capable of removing the infected files. Spyware used by Hacking Team has been known to be notoriously difficult to kill, as it is capable of surviving even in the case of a complete hard disk format. The current version of Milano looks for files associated with the recent Hacking Team breach using a total of 93 Windows binaries that have been analysed, and 40 files have been highlighted as likely to be used for malicious use. This is still an early version of the scanner, and Rook says that it will add more files as it finds them in the massive data dump. Anyone who thinks they could possibly be a victim of a Hacking Team customer, or are simply paranoid about the government spying on them should give this tool a try. And it wouldn’t hurt to find out just where the spyware has ended up.